RENFREW HEIGHTS. HUGE LOT 45' x 143.5' (6,457sqft). 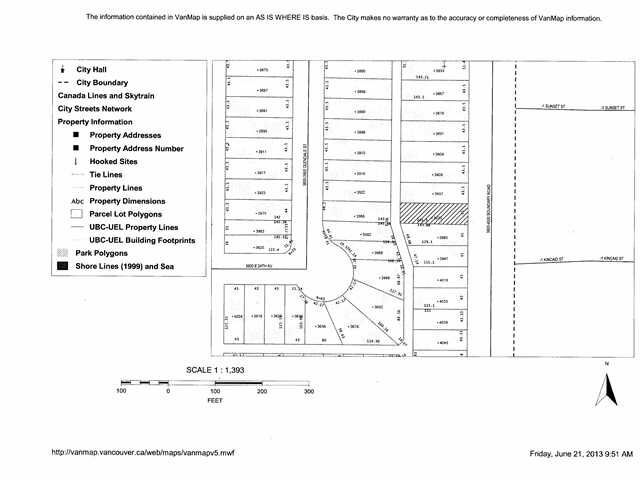 RS1 Zoning (Conditionally one-family dwellings with secondary suites and laneway houses). PRICED WAY BELOW TOTAL ASSESSED VALUE. This attractive home offers potential witha spacious floor plan, hardwood floors on the main and a huge backyard with lane access. Don't let Boundary fool you, this home is surprisingly quiet inside. 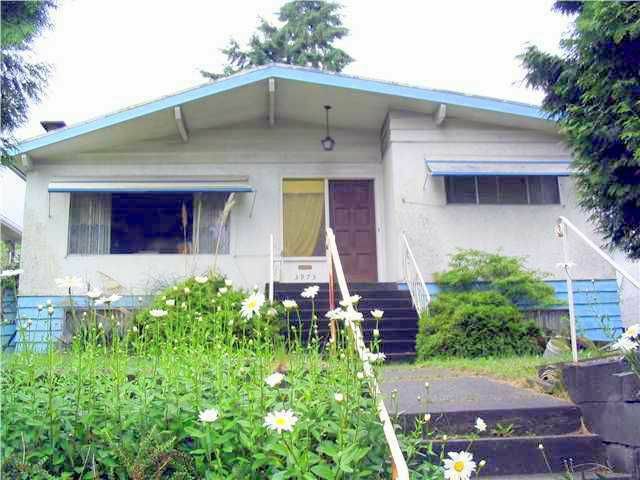 Located in a very convenient area of Vancouver between 22nd and 24th ave. Close to Bby Hospital, easy access to Hwy 1 & 20 min drive to downtown. Being sold as is where is. Please do not enter property. 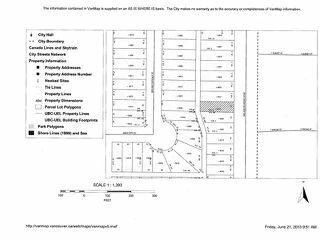 Zoning, lot size and all measurements are approximate and must be verified by the buyer if deemed important.